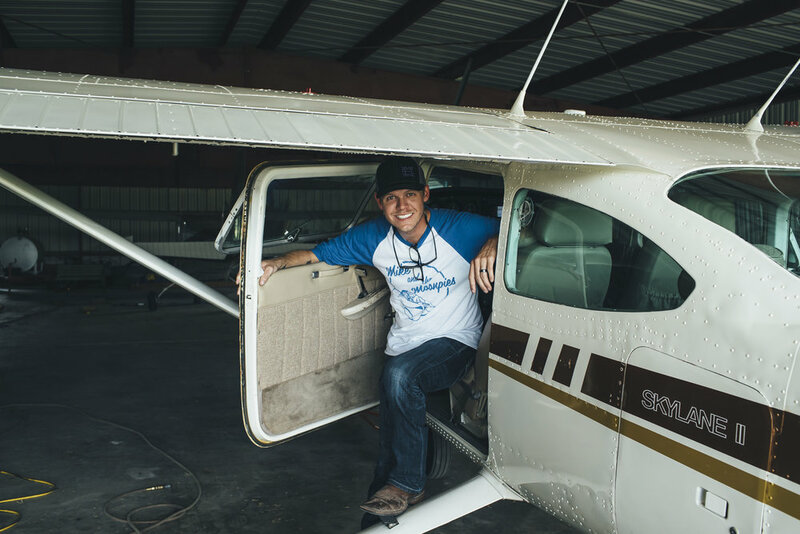 Air & Opportunity Adventure Co. exists to promote the benefits derived from experiences in the wilderness and outdoors, and the undeniably positive impact they have on mental health. AOA will empower people through uplifting, bold, and unique branding as well as effective resources that open the outdoors to all walks of life. The Air & Opportunity Foundation, a division of Air & Opportunity Adventure Co., will provide grants and funding for those individuals seeking healing experiences through outdoor adventure. "I have founded Air & Opportunity Adventure Company. Its purpose is to raise awareness about mental health, wellness, and how the outdoors has proven itself time and time again to positively impact those battling depression, anxiety, substance abuse, etc. 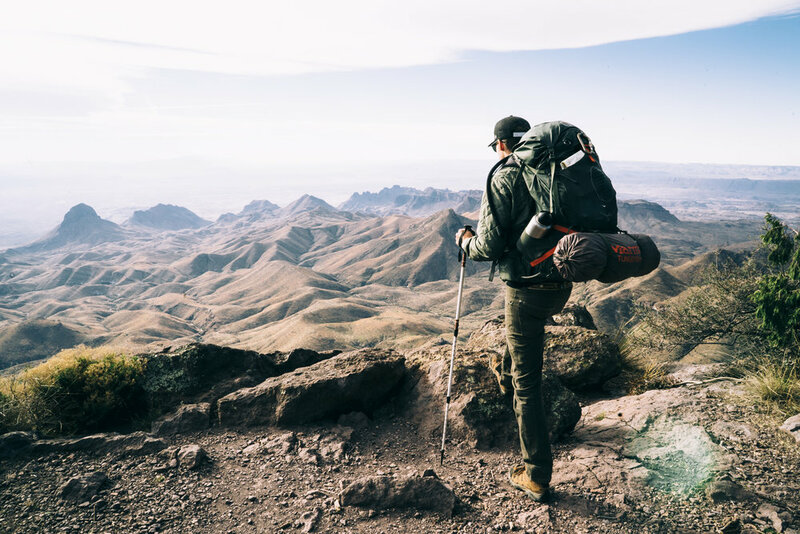 AOA will be issuing 2 grants a year to applicants who need assistance attaining backpacking and climbing gear as well as planning and then embarking upon their own trips into these amazing, wild places we all have at our fingertips." "If you have not had a personal struggle with an anxiety or depressive disorder, or any other neurotransmitter imbalance, you know and love someone who has. I, myself, have struggled with depression and anxiety. In my darkest hours, I turned to the mountains and canyons as my medication, and the result was nothing short of incredible. I discovered boundless reserves of strength and resilience that I never before knew I possessed. I desperately want others to experience that same triumph I felt during this transcendence of my previous abilities. I want anyone and everyone to feel this triumph, especially those who have experienced its polar opposite, as I have."